Founded by Late Abul Khair in 1953 as a Cottage Industry (Bidi), the Abul Khair Group is a most trusted name in corporate world of Bangladesh now. It has a multi-dimensional business portfolio that includes Steel, Cement, Ready-Mix Concrete. Marbles, Sanitary Ware, Consumer Goods, Baby Food, Tobacco, Match, Shipping, etc. The group operates with a mission ‘To improve the quality of life of the communities by creating value based Leadership with Trust’. Abul Khair Steel, the largest multi-diversified steel manufacturing unit in South-East Asia. It started its journey with interest in providing complete solution to its customers in the field of structural steel. Now it is the Industry leader in the construction steel industry of the country. In flat steel category, Abul Khair Steel started as a single manufacturing unit of Corrugated Galvanized Steel Sheets in 1993 at Madambibirhat, Chittagong. Now a day’s it has three renowned flat steel products, namely ‘Goru Marka Dhew Tin’, ‘Cow Brand Colour Coated Steel’ & ‘Zinkalum’ with a production capacity of over 750000 MTPA. At long Steel, AKS is the single largest steel facility in Bangladesh, capable of producing 1.4 MTPA since 2009. The plant is equipped with state-of-the art TMT technology to cater the growing demand of high quality construction steel in the country. 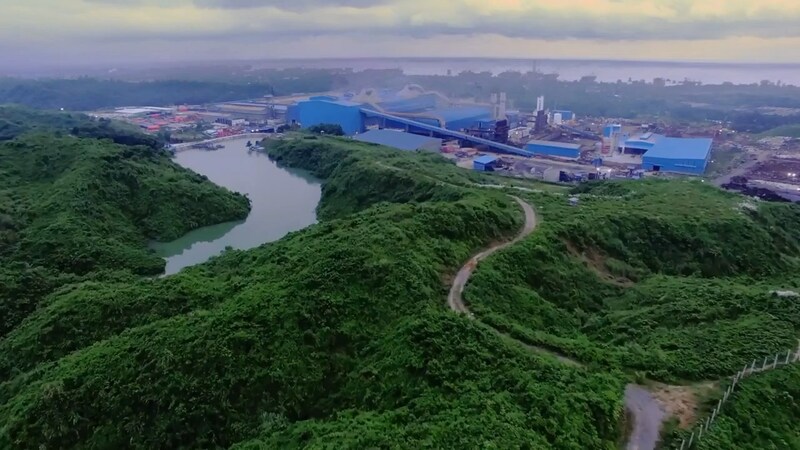 In the process of complete integration, Abul Khair Steel installed Country’s first & only Electric Arc Furnace (EAF) in 2015 at Shitalpur, Sitakund, Chittagong. It enabled 100% refinement of steel, casting them into billets and rolling the billets to high quality finished products- all under a single facility. Abul Khair Steel integrated resource and environmental considerations which allow a steady reduction in the energy and resource consumption, by increasing the efficiency of resource use, reducing waste, encouraging resource recovery and recycling. To progress ahead with our product and winning the heart of our consumers Abul Khair Steel holds ISO 9001:2008 as a part of continuous improvement & innovation. It has a vast network of Exclusive Distributors,Dealers and Sales Forces across Bangladesh with the facilities of pre and post sale customer assistance.